Bedding tips & tricks blog, 150+ bedding related articles. 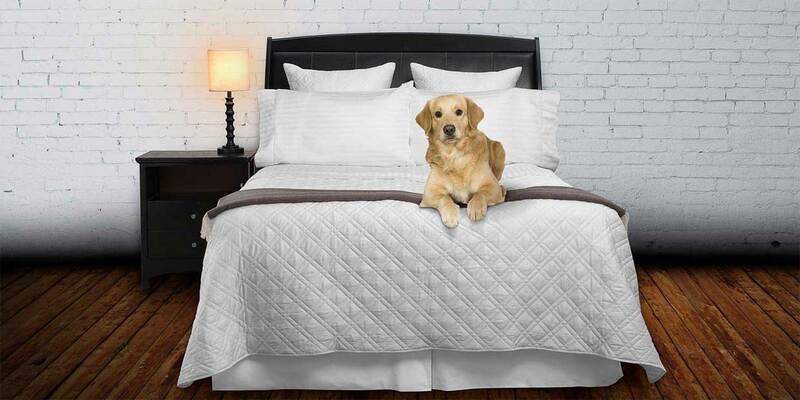 Additional bedding categories can be found on our "how to tips" page. The best duvet cover construction style. How to put your Duvet Cover on your Down Comforter. Preventing Down Comforters from slipping in Duvet Cover. Get your Luxury Pillow Shams to look like the ones you see in Elle Décor. The Difference between a Duvet Cover & Comforter. What size pillow insert is used to stuff a Queen Sham? How to easily stuff your shams and get you flanges to stand up. Does your Duvet & Bed Linens fit your bed correctly? Decorating your bed with pillow shams. How to make your bed look like the ones in a 5-star hotel. How to prevent your bedding from pilling. What size pillow should be used in a Queen Sham? What is the difference between a pillowcase & sham? Reasons to use a Duvet Cover. Shop Italy's finest luxury Duvet Covers & Shams click below.